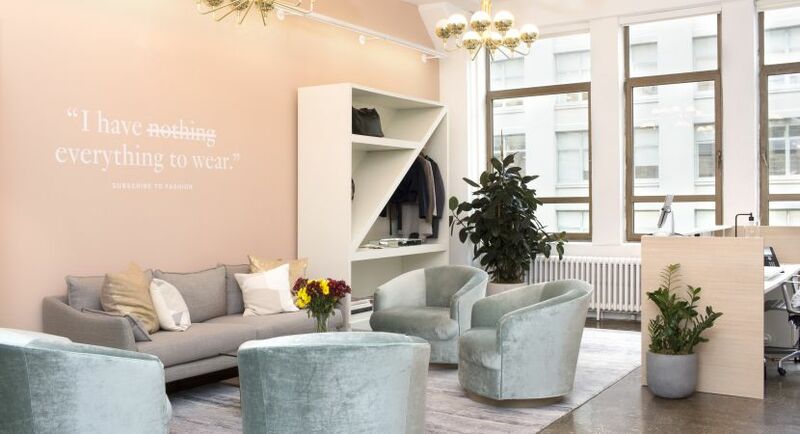 Rent the Runway is looking for a Senior Manager of Community who will create and execute a bottoms up strategy for our community locally that will drive brand awareness, engagement and acquisition through community building. This person will play a critical role in scaling local ambassador programs, and creating meaningful brand and community building experiences that connect like-minded women and drive viral growth. In this highly collaborative and cross-functional role, you will play a critical role in building the brand on the ground. You are a community builder, both digitally and IRL. You are driven and thrive by by scaling community and love people.